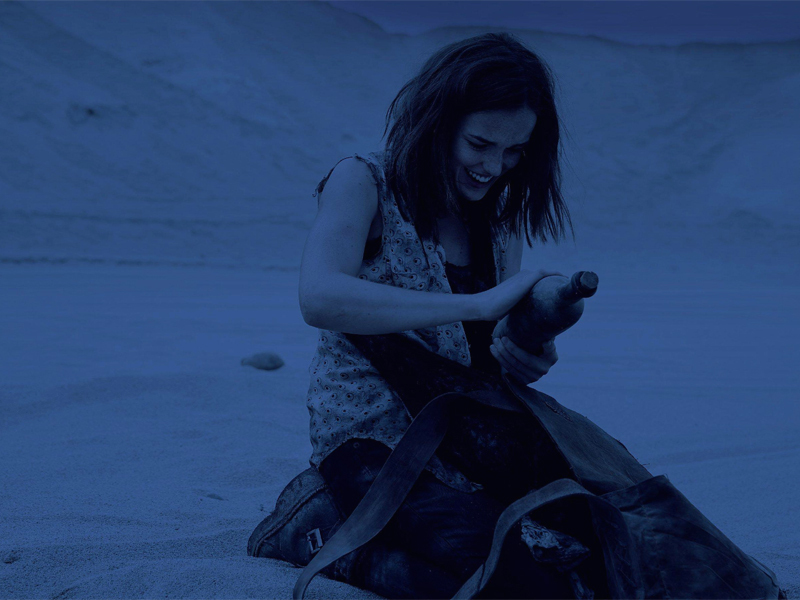 Jemma Simmons finds herself on a desolate alien world, fighting to survive until Fitz can find a way to rescue her — only to discover that she is not the only human living in this harsh new world. "4,722 Hours" - After her dramatic rescue from another planet, Simmons is still reeling from her ordeal and reveals how she had to fight for her life in a harsh new world, on "Marvel's Agents of S.H.I.E.L.D.," TUESDAY, OCTOBER 27 (9:00-10:00 p.m., ET) on the ABC Television Network. Guest starring is Dillon Casey as Will Daniels.